You have unique needs. 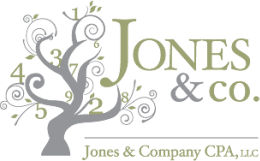 At Jones & Company CPA, LLC we take the time to learn about you and your operations to determine how we can help. Jones & Company specializes in accounting, tax and outsourced consulting services for nonprofit organizations and small businesses. We provide independent perspective, individual attention, and responsive service to you, our client. We have reached our capacity for 2018 income tax return preparation services and are not accepting new tax return clients at this time. 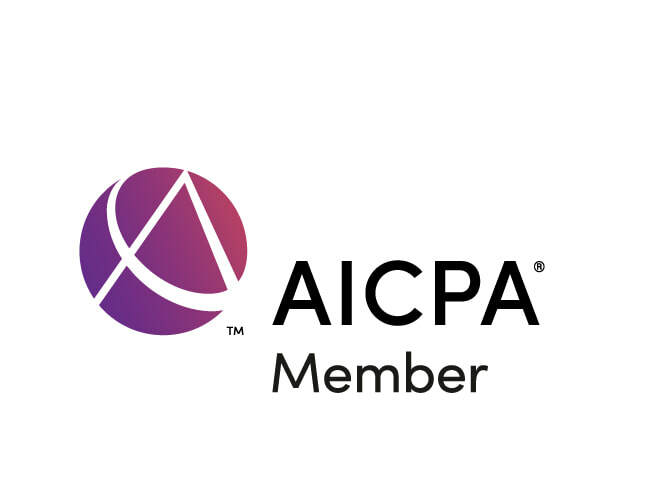 We specialize in accounting, tax and consulting services for nonprofit organizations and small businesses and individual income tax preparation.